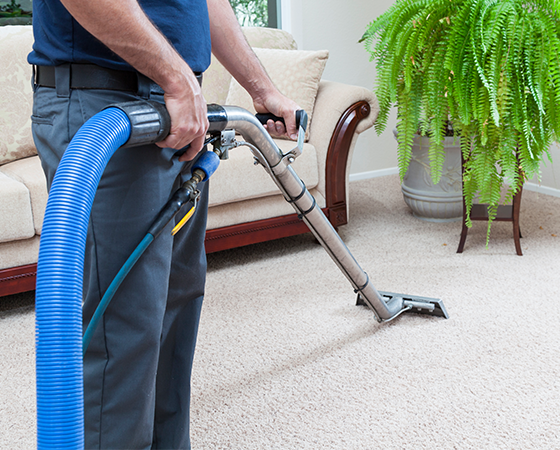 Give your home that fresh feeling for longer using a professional carpet cleaner. 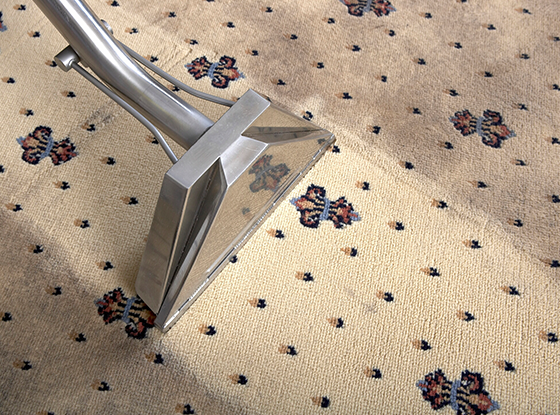 Using a professional carpet cleaner is the only way you can really remove the tough stains and soiling that damage all types of carpets. Domestic products are great for giving carpets a quick freshen up. But if you want your carpets to look, feel and smell clean, you’re best to use a professional carpet cleaner to help your carpets stay fresher for longer. We have over 15 years’ experience as a professional carpet cleaner, adding value and comfort to homes in Huddersfield and West Yorkshire. 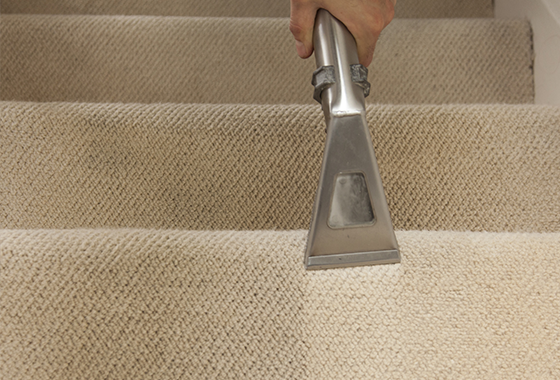 We’ve refined our techniques and have the very best equipment and chemicals to work on all types of carpets and soft furnishings. And we always give your home the extra fresh feeling with a FREE deodorising finishing touch to your rooms. As a husband and wife team, we give our customers the care and attention as if they were our own carpets. We love helping people bring their carpets back to life and always provide an excellent local service that you come to expect. Prochem commercial cleaning products are some of the best you can get. They have a fantastic reputation for performance and are one of UK’s leading manufacturers. We use both Prochem chemical solutions and machines for all types of carpets, rugs, hard floors and soft furnishing. We can give your carpet the best clean possible using these products and our experienced carpet cleaner techniques. The ultimate in carpet protection, we use StainGuard chemical solutions to help your carpets stay cleaner and fresher for longer. Stain Guard works by clinging to the fibres of your carpets to acts as a physical barrier, preventing dirt, grease and grime soaking into the pile and staining. It’s perfectly safe to use, and gives you that extra level of comfort knowing accidents and carpet soiling can be more easily removed by using a professional carpet cleaner.